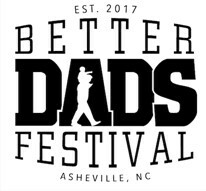 This Father’s Day weekend, the Better Dads Festival will create an active, soulful, inspirational, fun, and educational space for the Asheville community to explore and celebrate fatherhood. The event welcomes people of all ages from Asheville’s diverse communities. Live music, dance, games, costumes, drumming, storytelling, crafts, poetry, and a dress-your-dad photo booth will provide opportunities to play together. 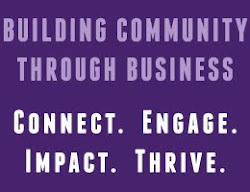 Community speakers and resource booths will invite festivalgoers to explore how men show up in their lives, the challenges they face, and new possibilities. For those seeking deeper connection, there will be sharing circles. The musical lineup will include acclaimed local artists LYRIC (who performs with her father), David LaMotte, and the Billy Jonas Band.